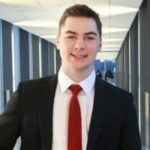 Canonical recently released Ubuntu 18.04 in the Microsoft Store. 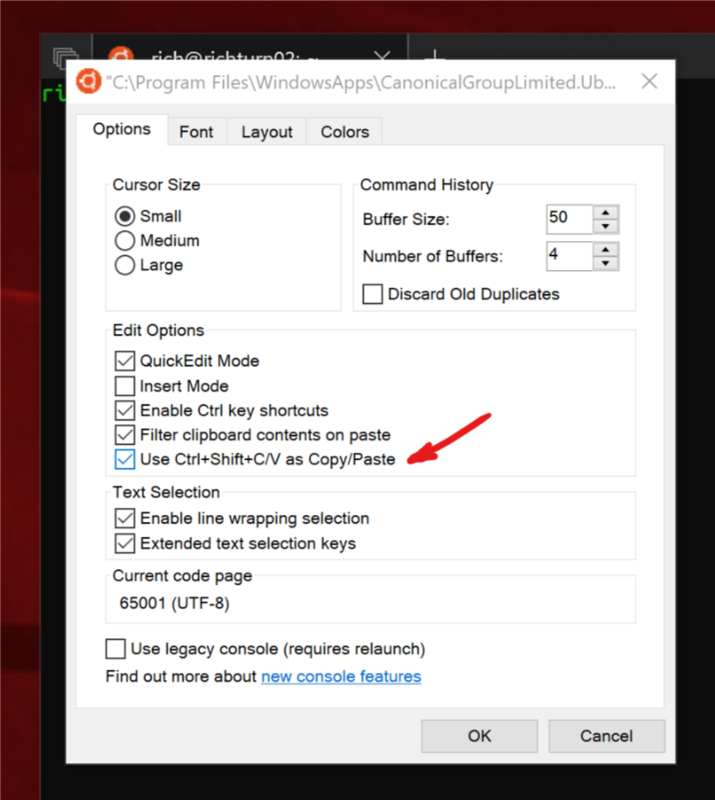 We received many questions around the various Ubuntu releases in the Store in addition to how best to upgrade your existing releases. 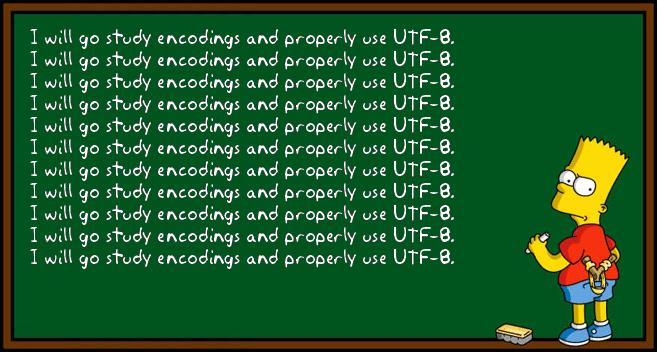 With the help of our friends at Canonical, we have created a guide to upgrading your Ubuntu release. 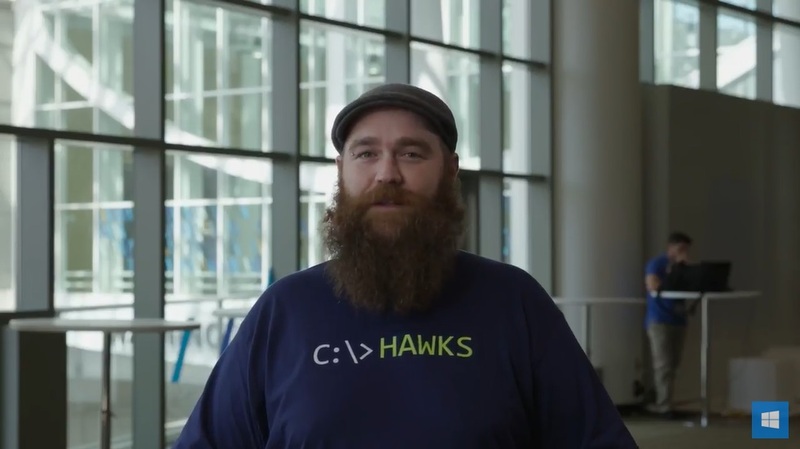 In case you’ve not seen it yet, Bash/WSL team members Yosef, Paul & Ben, along with Sean Larkin (WebPack) & Ken Wheeler (FormidableLabs) talk about what Bash/WSL is, what it’s for, and why it’s an essential tool to them! 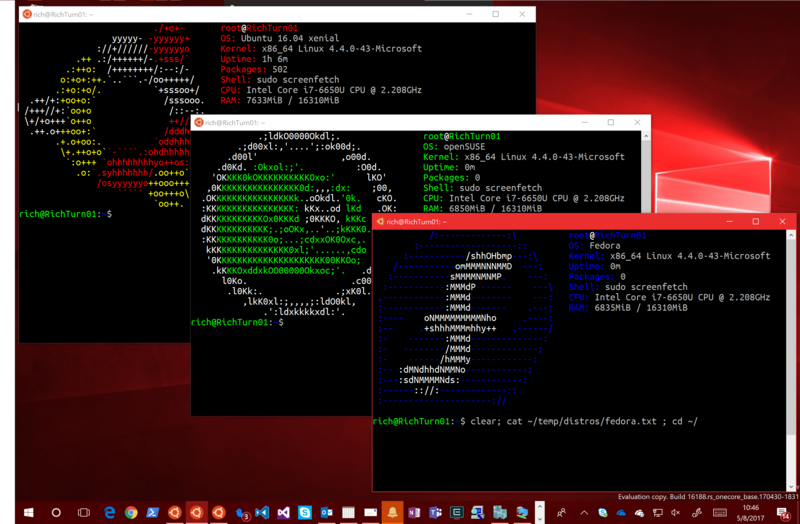 Will Linux distros run on Windows 10 S? 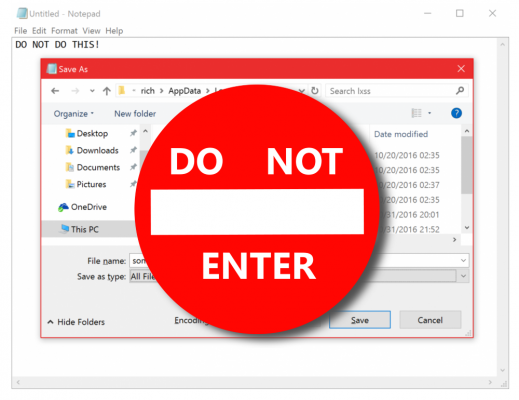 This post is in response to a story published on December 6th 2016 by ComputerWorld titled “Say goodbye to the MS-DOS command prompt” and its follow-up article “Follow-up: MS-DOS lives on after all“. If you’re one of these people – HAPPY NEW YEAR! 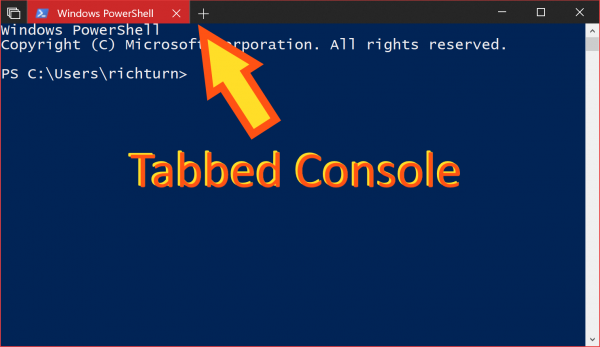 🙂 Windows 10 Insider build 17063 and later now include the real-deal curl and tar executables that you can execute directly from Cmd or PowerShell. 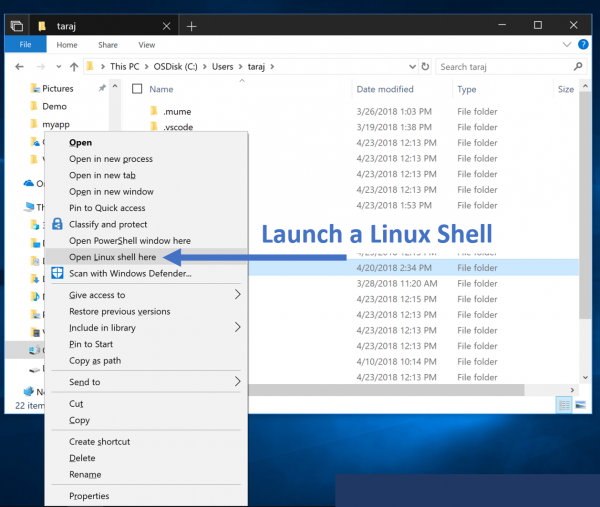 After we announced that you’d be able to install and run multiple distro’s side-by-side on WSL , we are happy to introduce another one of your favorite Linux distros to the Windows Store. 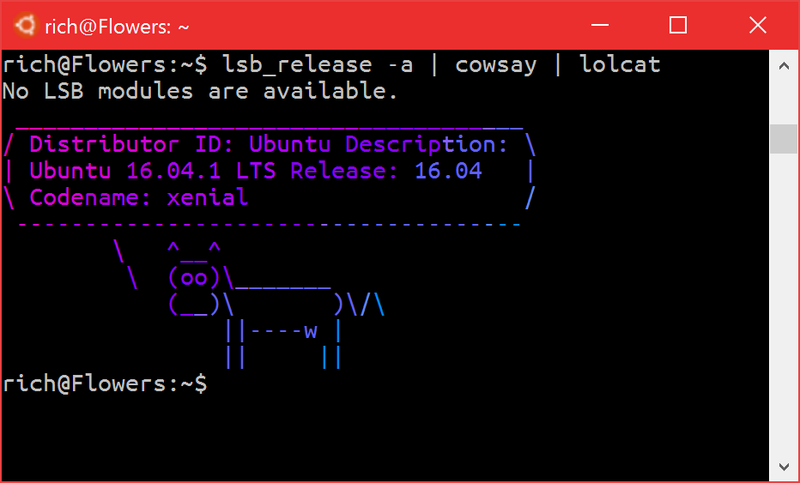 We are happy to announce that we have open sourced a WSL (Windows Subsystem for Linux) sample for Linux distribution maintainers. 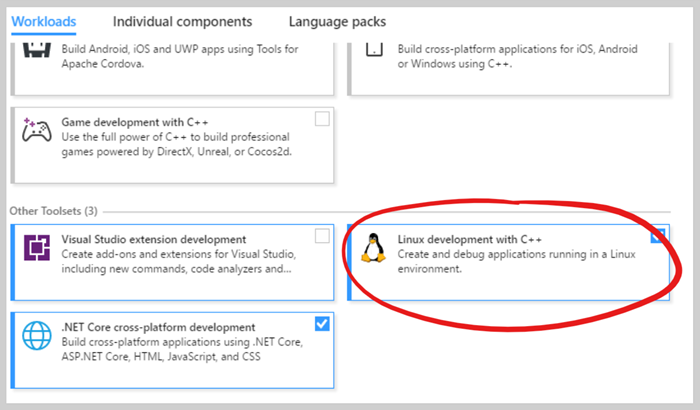 This sample allows distro maintainers to build WSL distro packages for the Microsoft Store and developers to create custom Linux distro packages for sideloading. 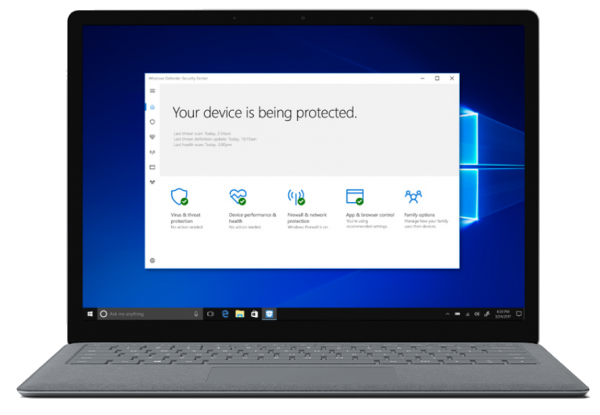 We’re excited to announce that you can now download & install Kali Linux via the Windows Store! 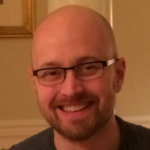 Our community expressed great interest in bringing Kali Linux to WSL in response to a blog post on Kali Linux on WSL. 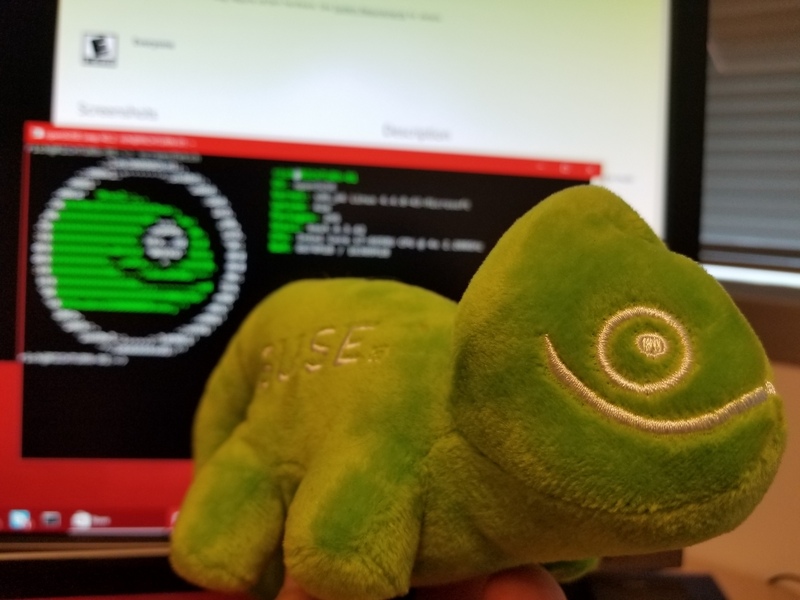 We are happy to officially introduce Kali Linux on WSL 😊. 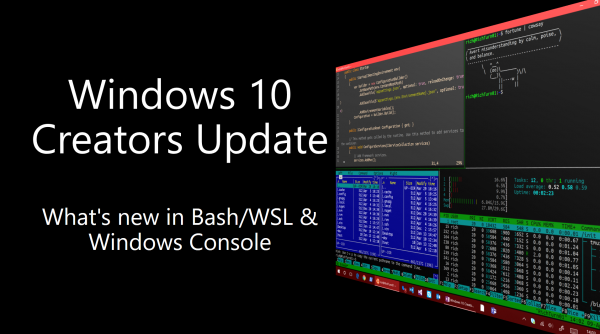 **Important Note:**** You will need to be running **any Windows 10 Insider build = #16215 and have the WSL optional component enabled. 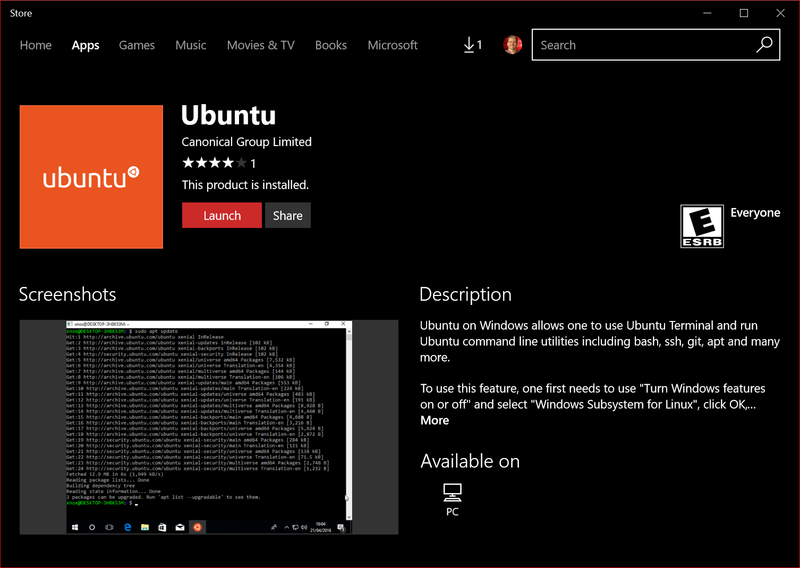 Ubuntu now available from the Windows Store! 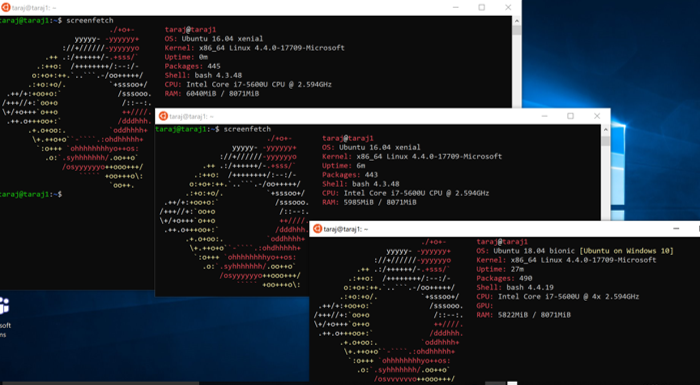 Today, we’re excited to announce that Canonical’s Ubuntu Linux Distro is now available in the Windows Store and can be downloaded and installed on any Windows 10 Insider build = #16215! 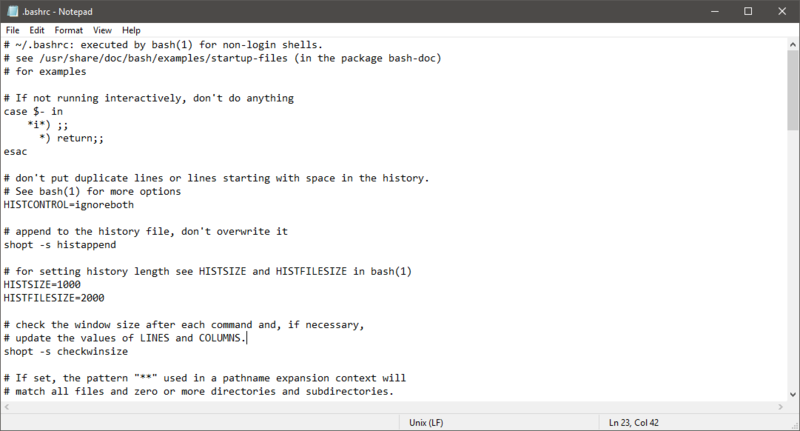 Not only does Windows 10 Insider build #14951 introduce Bash Windows interop, it also delivers support for Ubuntu 16.04 (Xenial). 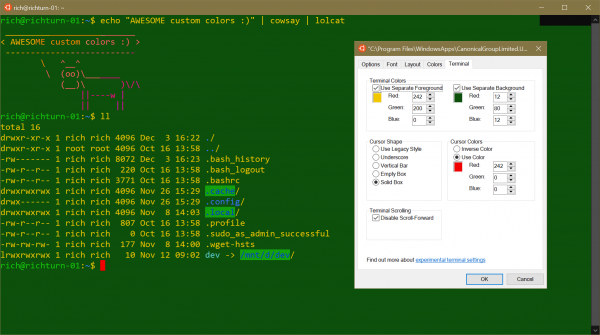 Making the Windows Command Line Cool Again! 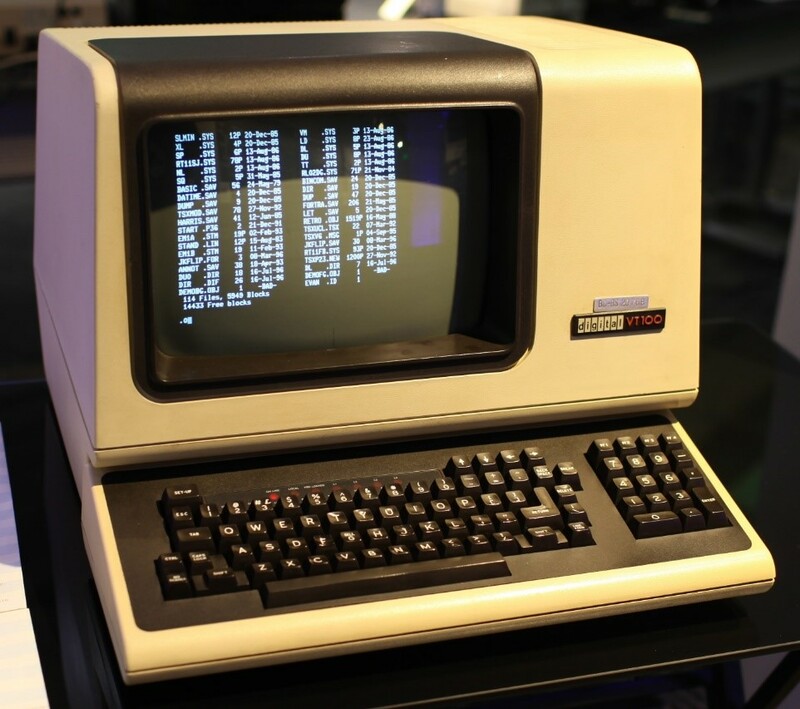 Welcome to our new blog focusing on Windows command line tools for developers. 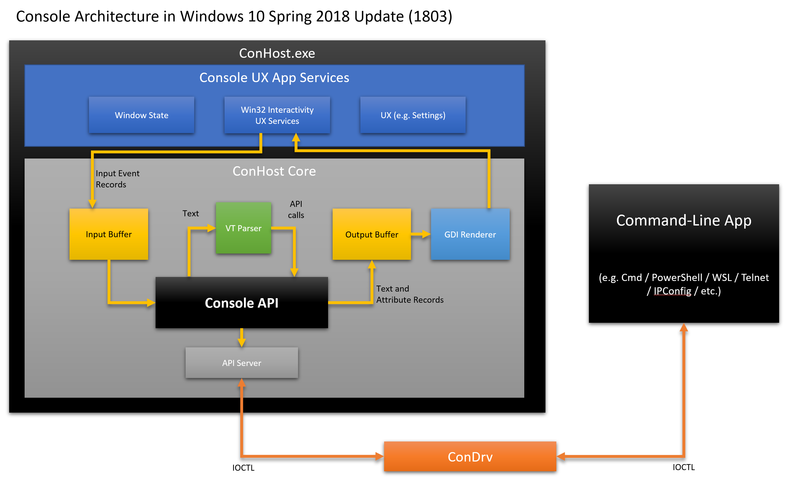 We’ll soon be publishing news, articles, updates, information, links and all manner of content related to the Windows command-line tools including PowerShell, Bash on Ubuntu on Windows and the Console itself. 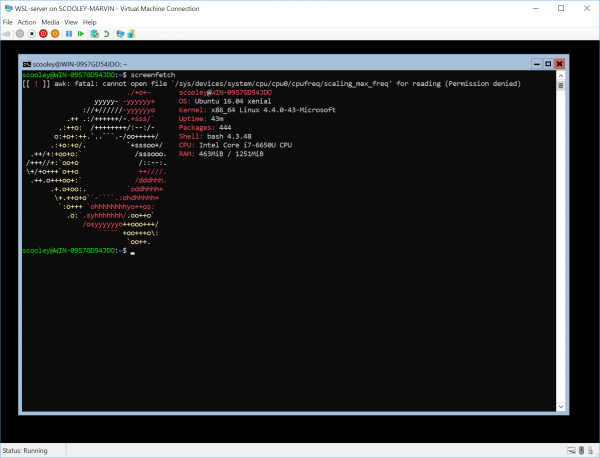 WSL arrives on Windows Server! 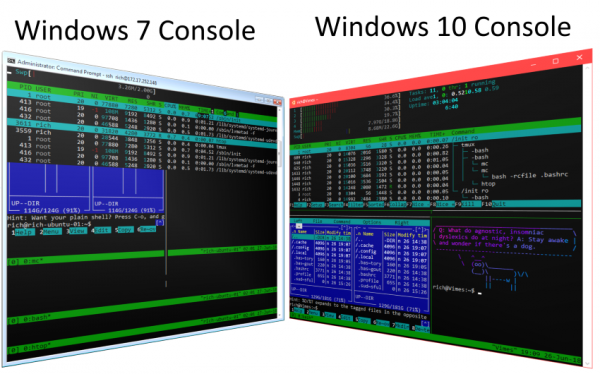 We are very excited to announce that Windows Subsystem for Linux (WSL) is now available on Windows Server! 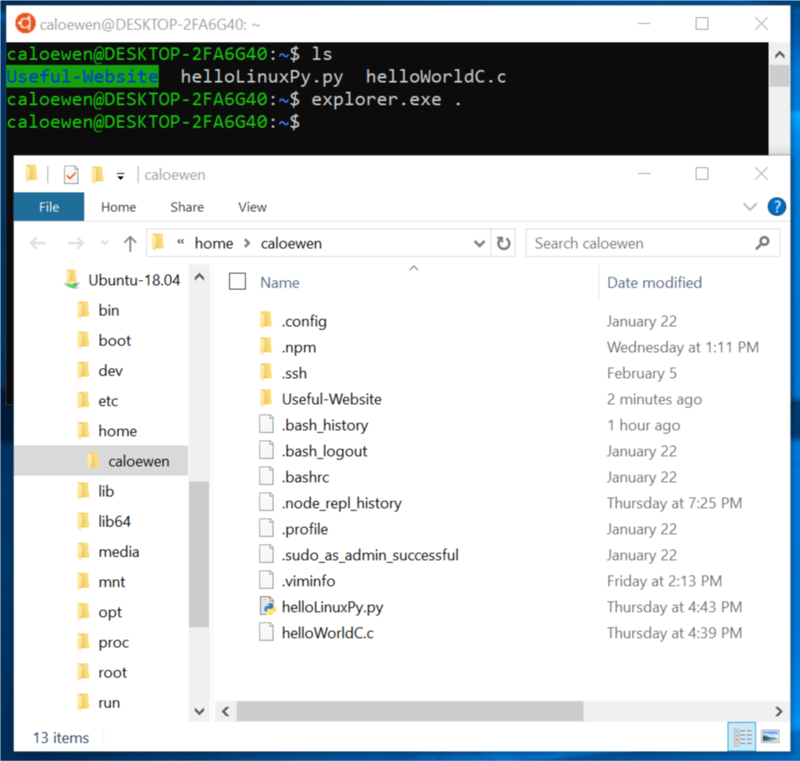 Using WSL, Windows Server administrators, devops engineers, developers, etc., will be able to run their favorite Linux tools, apps, and scripts, alongside their favorite Windows admin tools.